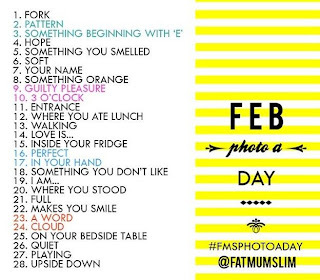 So its day 2 in the Photo Challenge.. and today its a pattern. So what better pattern than\ the one on the tie husby wore today! My husband has to dress nice for work everyday and its so nice because he always looks and smells great! Hope you are staying warm on this cold winter night!